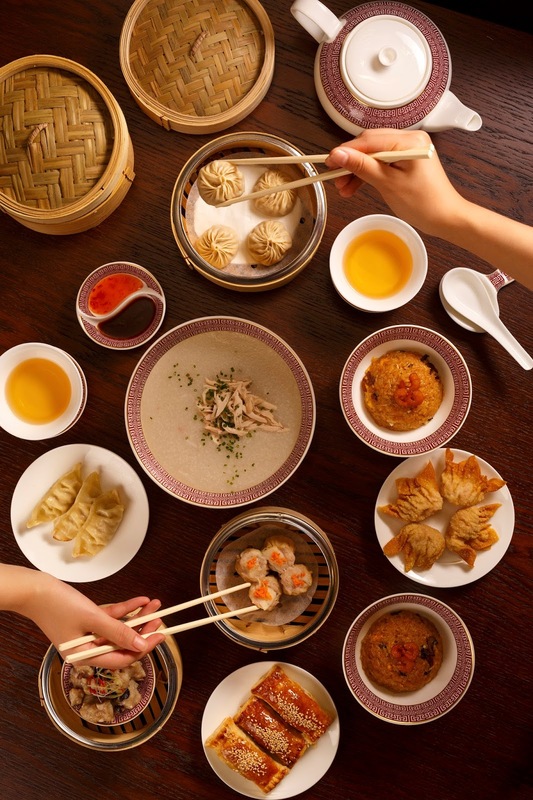 *Happy Warning - This is a picture heavy post! 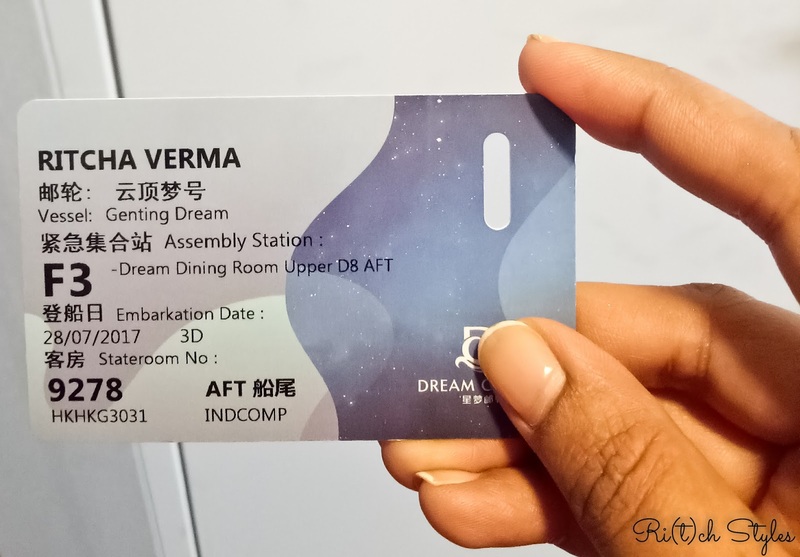 Having been lucky enough to have sailed the Genting Dream cruise, this is something I recommend everyone to experience! Such experiences stay with you for life, especially if the reasons are as mind blowing as the ones I am going to talk about in this post. I still can't get over the magnanimity of the vessel and what I felt, when I first saw Genting Dream docked at the Kai Tak Cruise Terminal at Hong Kong - it was like a ship out of my dreams and my excitement knew no bounds! 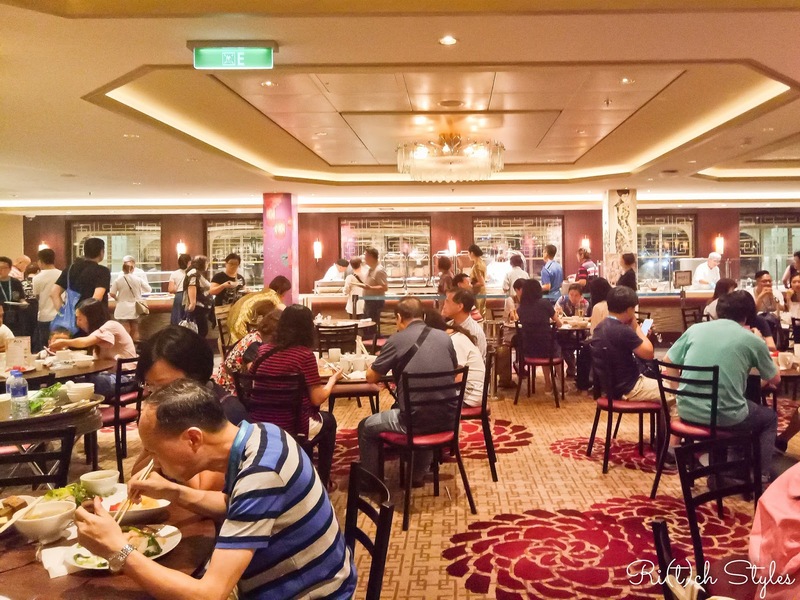 I was going to sail the Hong Kong high seas for 2 days before returning back to Hong Kong, and having heard so much about the Genting Dream, it was a trip I was totally looking forward to. 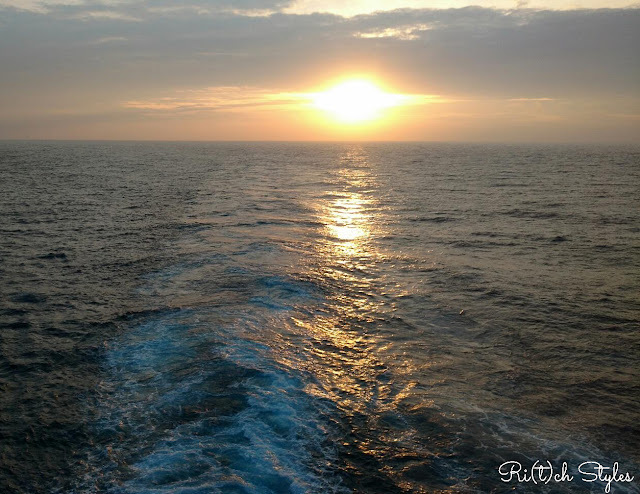 Sailing on a cruise ship was not new to me as I had done it in India about 10 years ago, but this was just something else! 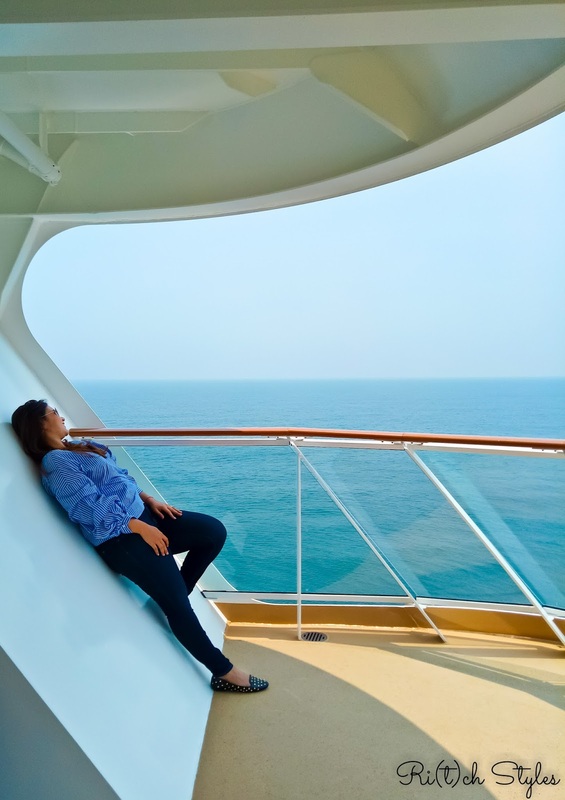 From zip lining over the sea, to enjoying some great shows, to dining at some of the finest restaurants on board, the 2 days just whizzed by in a jiffy, yet gave me some of the most beautiful memories to cherish! 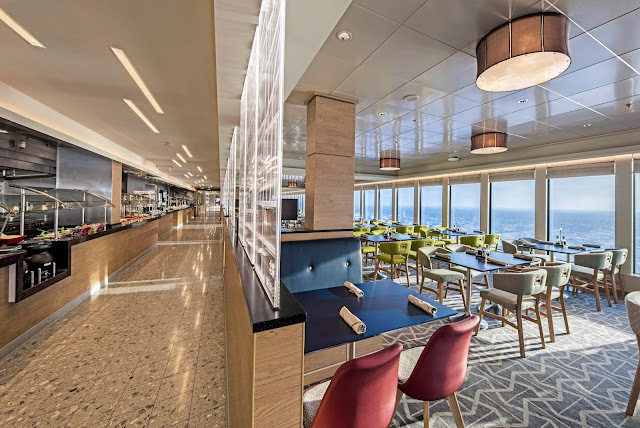 335m long, 40m wide and 18 decks tall, this beauty can accommodate 3300 passengers and 2,000 crew members in its 1674 cabins, thus bringing the crew-to-guest ratio to 1:1.7 which is ultra pampering, isn't it? With this and its offerings, Genting Dream takes Asian Luxury Travel to another level. Genting Dream is the first ship of Dream Cruises, the first ever Asian Luxury cruise line. Their aim is to offer the comfort of Asian Hospitality combined with the finest experiences from around the world. 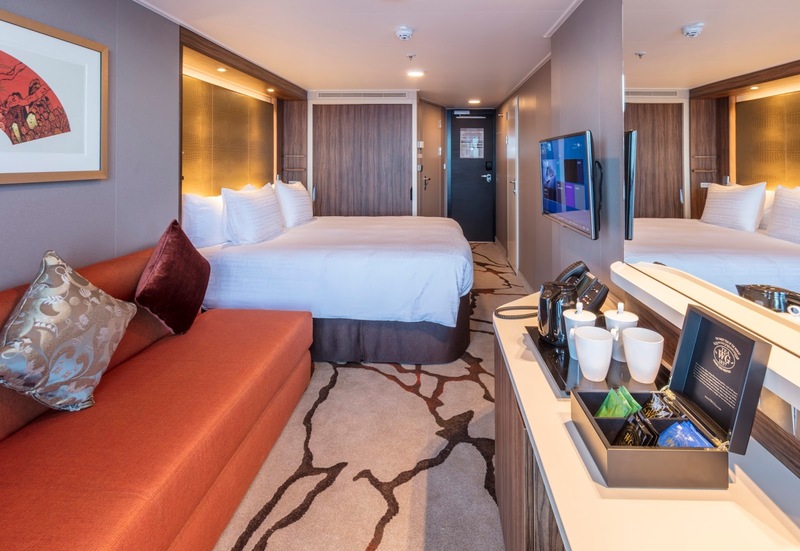 Be it your room, the food, the activities you can indulge in aboard the ship, or just relaxation, there is the best of everything on offer! 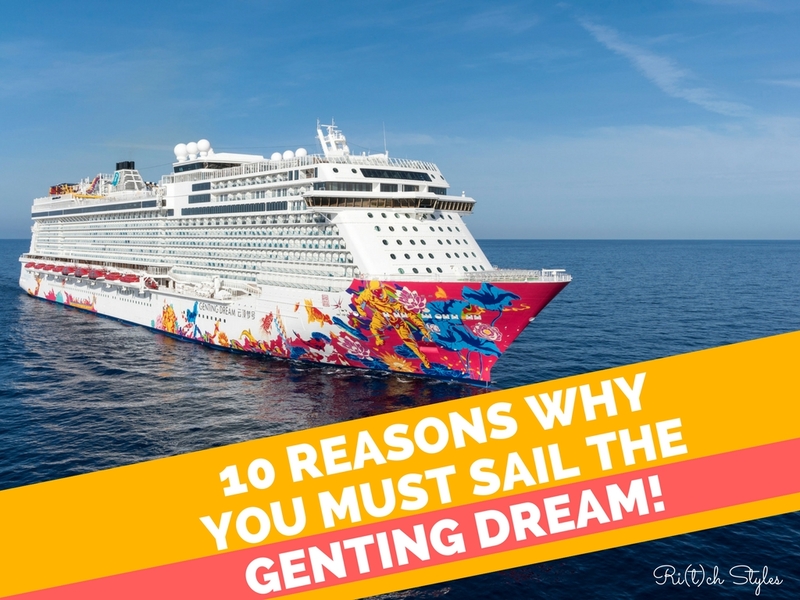 When you visit a luxurious resort, you feel spoilt for choice - this is exactly what you feel when you sail the Genting Dream, just that it is a lot more exciting doing it while floating on the sea! 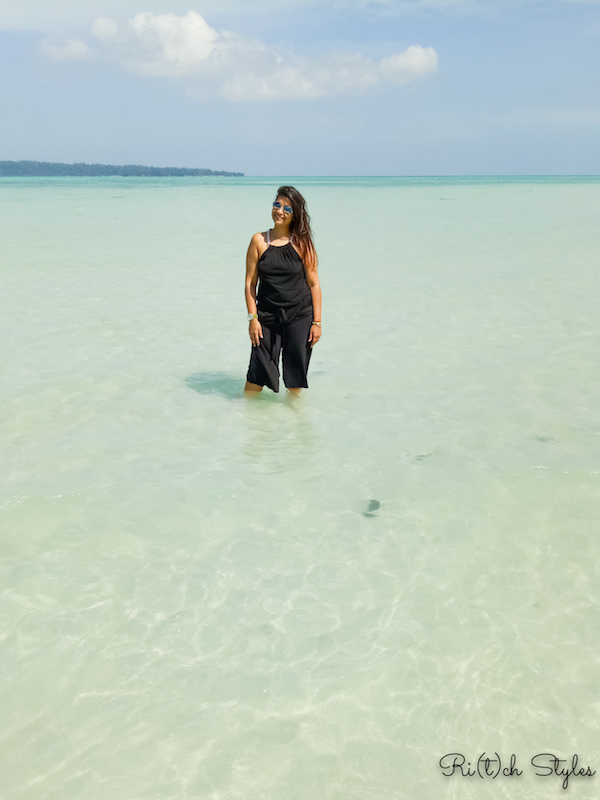 For me, who regularly needs a dose of 'Vitamin Sea', this was more than the perfect experience! While I can go on and on about why you should sail the Genting Dream, here are 10 of the most significant ones! 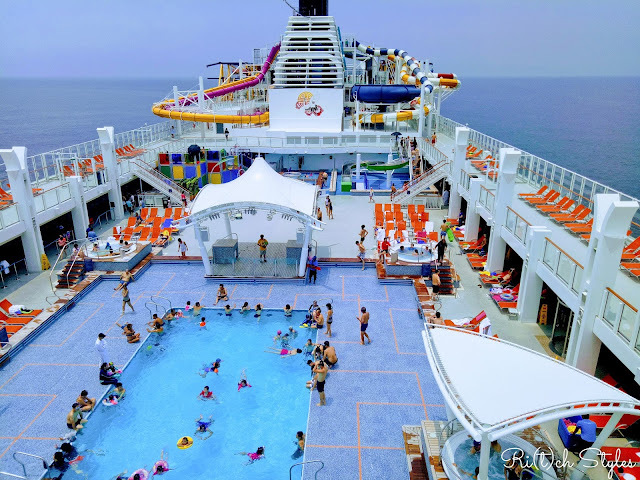 The ship is filled with so many activities that it is hard to choose what to do and what not to do. But the Zip Line is one activity that you have to do, because the experience is absolutely surreal! After crossing a rope zone filled with challenges that tests all your body parts, most of all your brain, the only way to complete it is by zip lining over the sea. When you do that, your head and heart goes into a tizzy especially when you realize that there is nothing between you and the sea. I was screaming through it all more so because I couldn't believe that I had pushed myself to do something which I thought I never would! Live shows give me a real adrenaline rush especially when it involves high energy dancing and acrobatics. 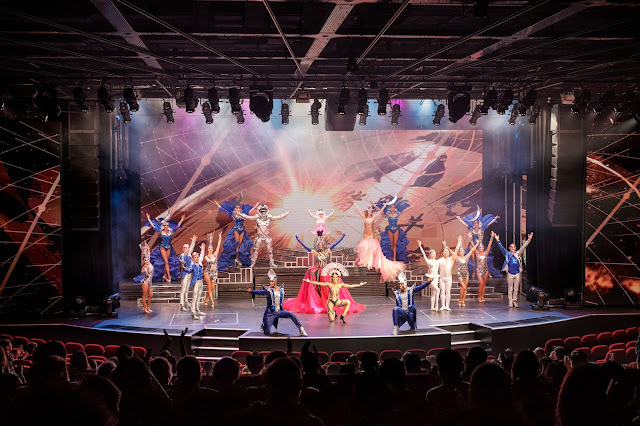 The 999 seater Zodiac Theater is where you can catch such captivating shows aboard Genting Dream. I had been told not to be miss 'The Voyage of a Lover's Dream which is a magical story of a mermaid and an astronaut, and let me tell you - I was spellbound! 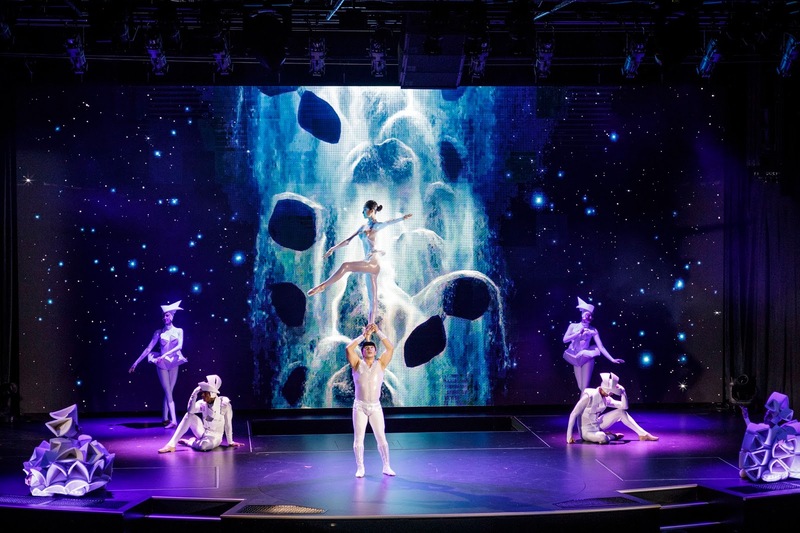 The setting, backdrops and the talent of the dancers and acrobats was unbelievable! There are a lot of more shows that keep happening through the day and each one of them is a blockbuster! 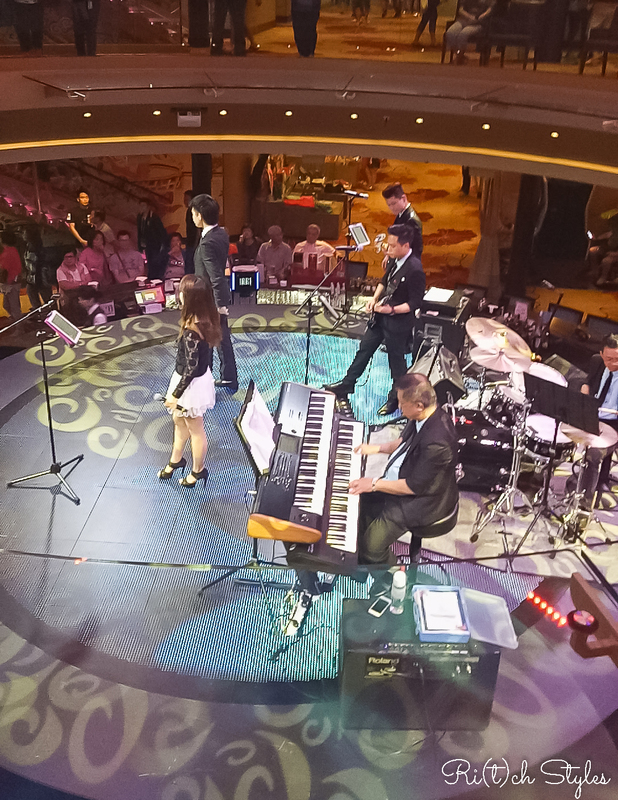 You can also indulge in some easy music at the Lobby or some great performances at the Bar 360. 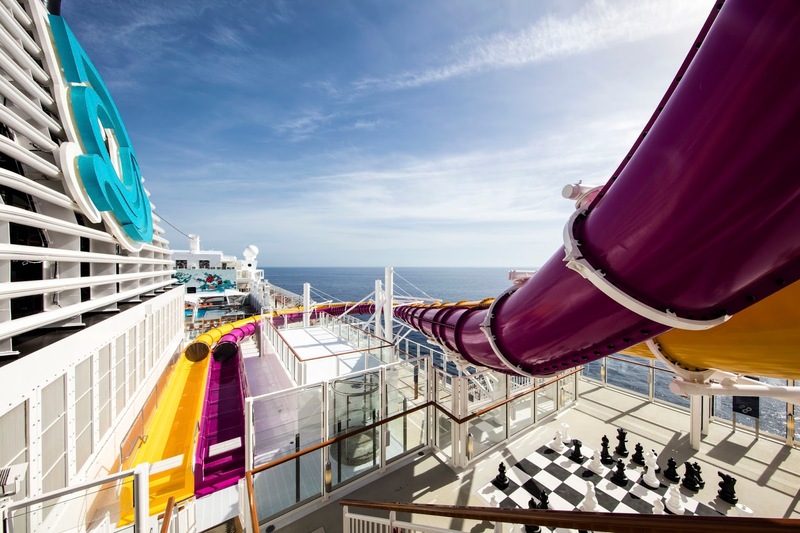 I mean can you imagine a Waterslide Park experience in the middle of the ocean? Well, the Genting Dream makes it come true! The thrill of sliding with water through enending slides high above the sea is unbeatable. There are 6 slides with the gentler ones for the kids and families, and scarier ones ones for adults and the ones more bold. 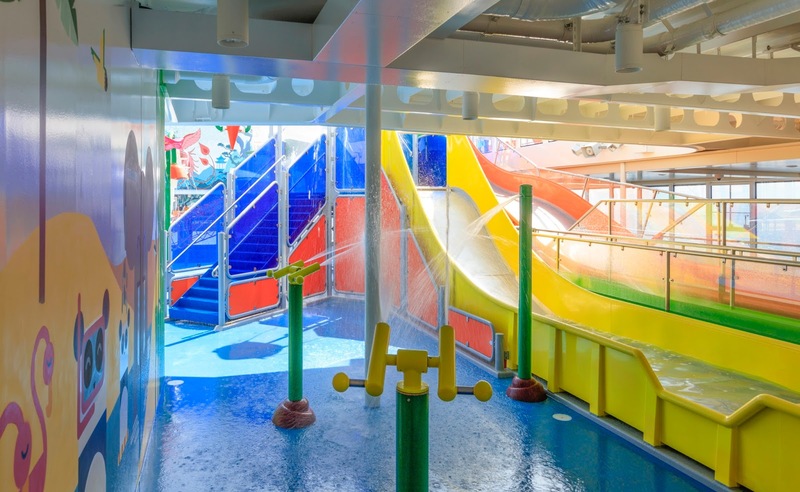 Deck 20 has the adult slides while Deck 16 has the kids and family slides. 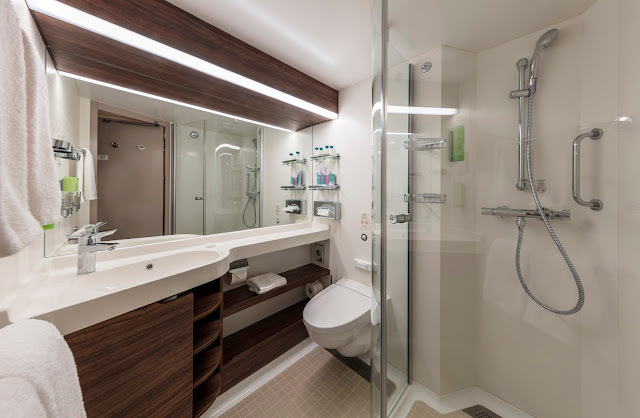 For those looking to just chill and swim, there are options of the pool and multiple jacuzzis. The Waterslide Park according to me is what most kids will go for! 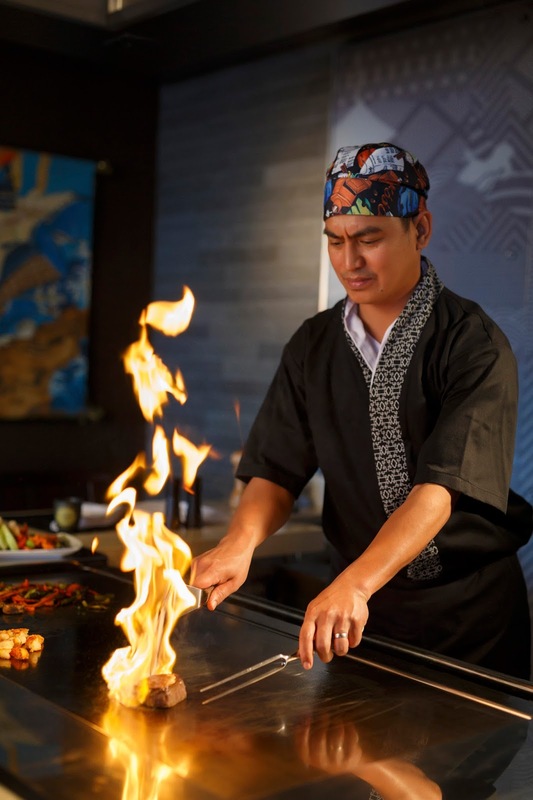 With having covered just 5 reasons so far, I am sure you want to know what more is in store! Well 48 hours is all that you have to wait to see the remaining 5 reasons, so just hold on! 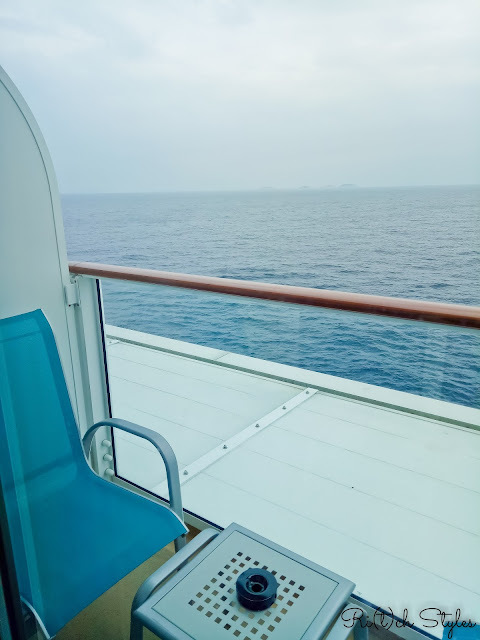 The ocean and me have a connection - it's my happy place! Leaving the world behind and soaking it all in! Simply superb & enchanting !!!! Looks like a nice cruise.idea. Wow. 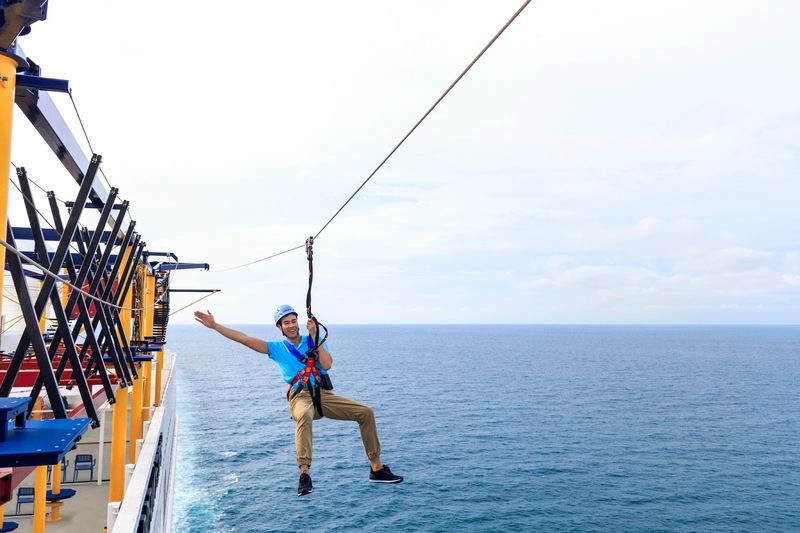 Lucky you.. ziplining over the ocean sounds super scary. The view of the sea is really to die for. 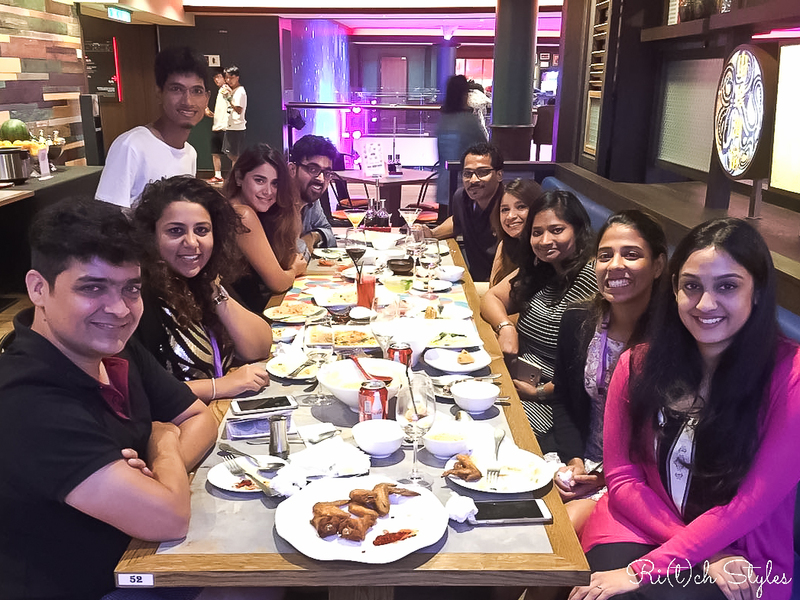 Awesome trip re!